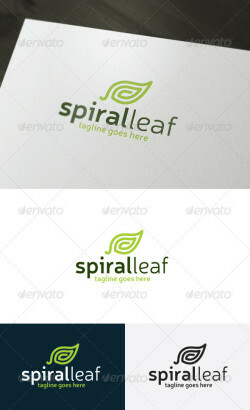 Logo template suitable for your business. • Easy to edit, change size, color and text. • Full layered. • CMYK and RGB color • AI and EPS 10 formats .. Logo used a clean & elegant shape that can fit to many businesses – Customizable 100% – File: Ai | EPS | Vector | CMYK | PNG – ..
E, Chat Vector Logo Template File Description This is custom logo template. Illustrator (AI), Photoshop (PSD), Vector (EPS) logo files included ..
– Three color version: Color, greyscale and single color. – The logo is 100% resizable. – You can change text and colors .. 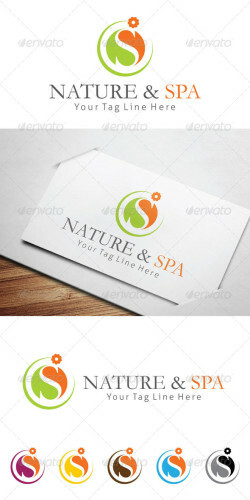 Nature & Spa Elegant and modern logo template this Logo template is suitable for Beauty salon, Yoga, Wellnes and Spa resort companies. .. Logo Description: The logo is Easy to edit to your own company name.The logo is designed in vector for highly resizable and printing. The Logo ..